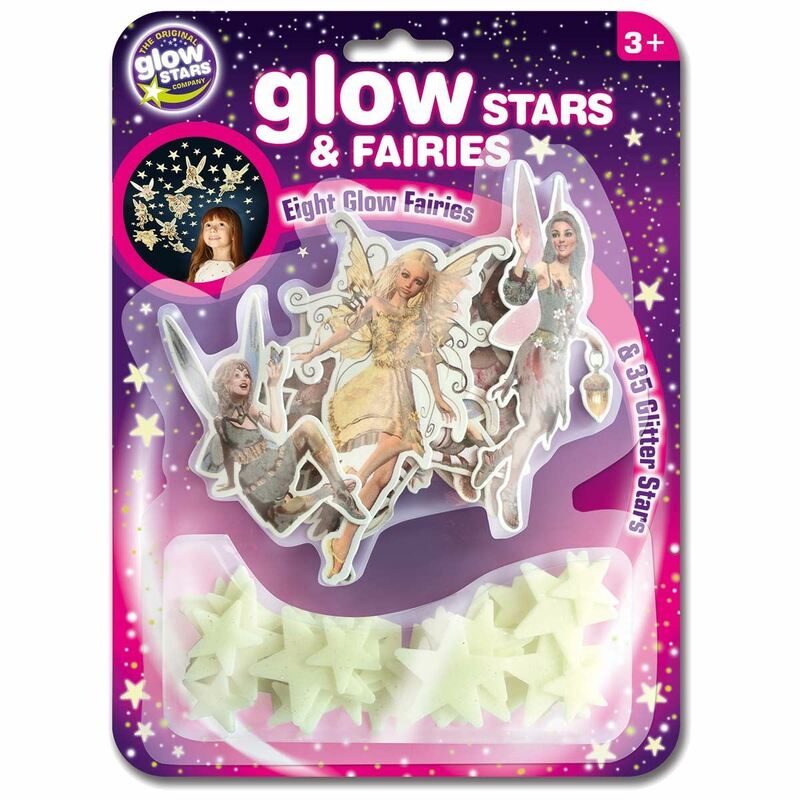 Eight ethereal fairies and 35 glittery stars to stick with adhesive pads and glow in the dark. Create a magical display of fairies in your room with eight beautiful, colourful fairies and 35 glittery stars. 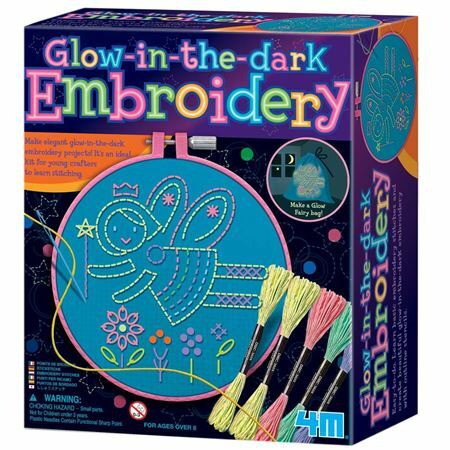 Simply expose the shapes to a light source for a few minutes, turn off the lights and they will glow in the dark! 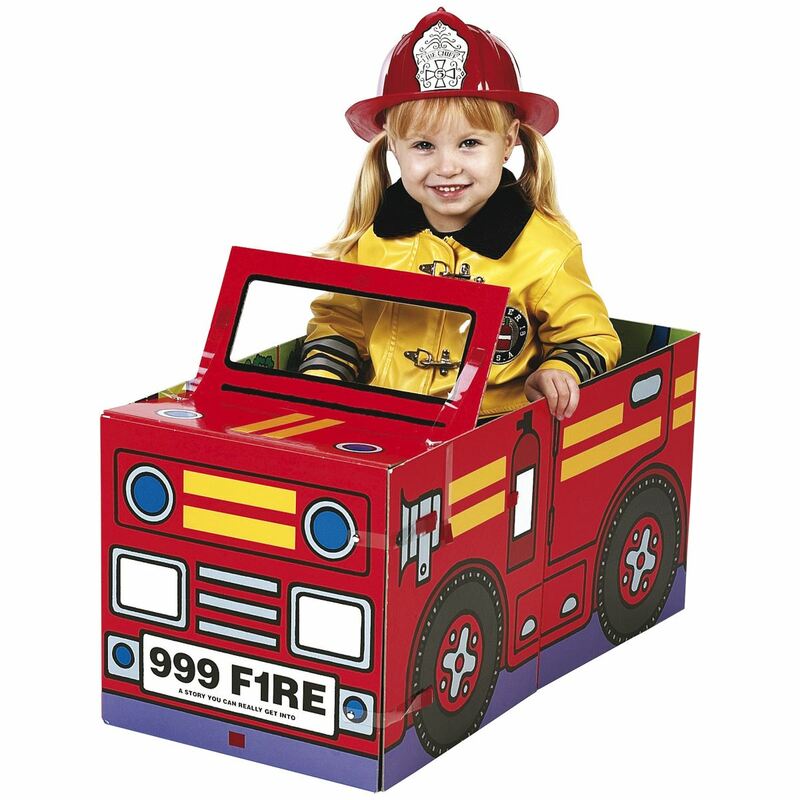 Supplied with self-adhesive pads.